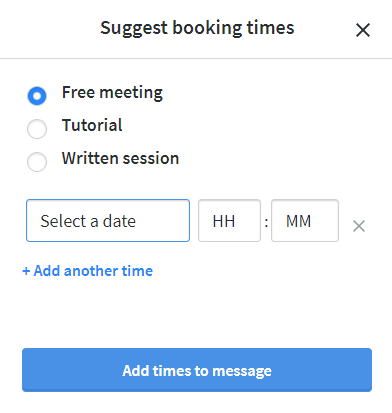 Once you have agreed on a time with a parent, they will send you a booking request to which you should try and respond to as soon as possible. Once you have accepted the Online Lesson, the parent will be notified and will make payment to confirm the booking. 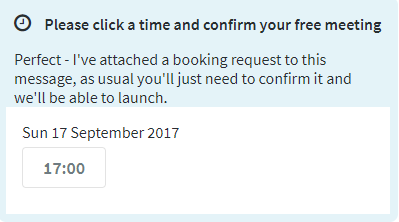 You can then enter the Online Lesson Space a couple of minutes before the lesson is due to start using the blue ‘Launch’ link. Confirmed: You have accepted the lesson, the parent has paid and you will be able to launch the lesson. If you can’t make an Online Lesson the first thing to do is to send the parent a message and ask them if they would be able to reschedule the tutorial. Tutors should only reschedule a tutorial in exceptional circumstances, and once tutorials are confirmed they should take place at the agreed date and time. Parents can reschedule from their account up to when the tutorial is due to take place. If you need to reschedule a tutorial outside of this time frame, please get in touch on support@mytutor.co.uk.